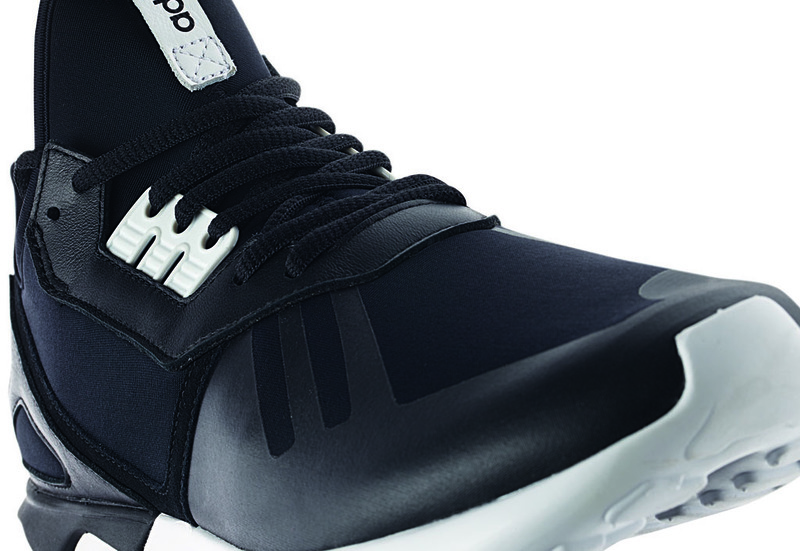 Bridging the gap between function and aesthetic, the Tubular gets its name from its unique outsole design. 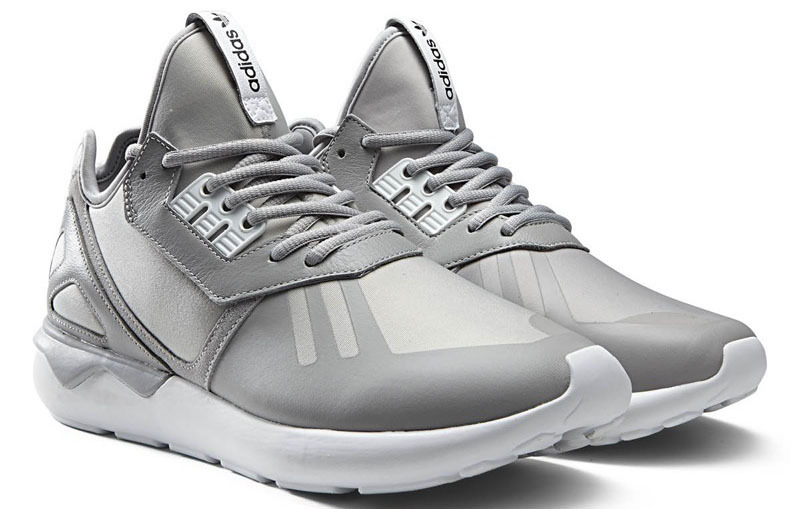 The positive element of the adidas Tubular initially being linked to Kanye West is that it brought extra attention to one of the brand’s newest silhouettes. While West isn’t responsible for the design (that would be adidas VP of Global Design Nic Galway), all eyes remain focused on the latest offering from the 3-Stripes. 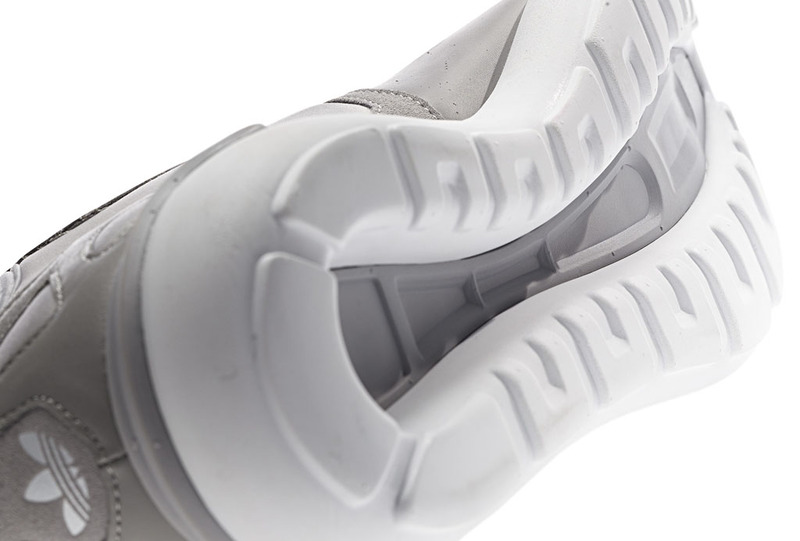 Bridging the gap between function and aesthetic, the Tubular gets its name from its unique outsole design, which is inspired by inner tire tubes. 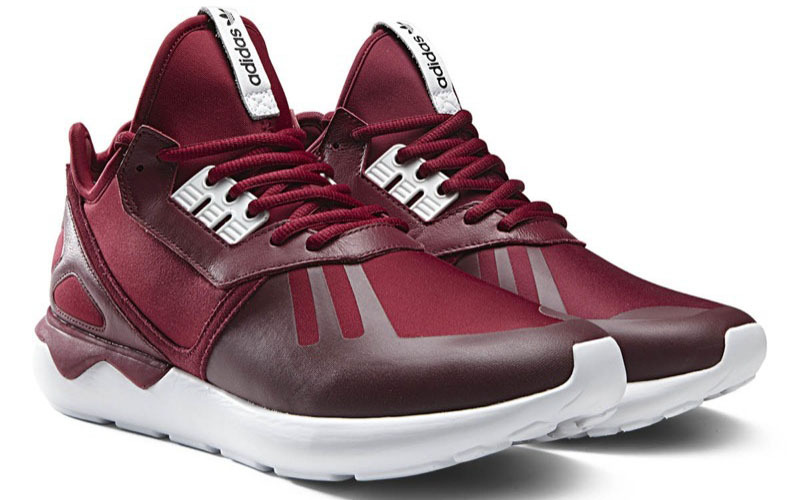 The Tubular works along with stabilizing plates to give the wearer firm support, while a sock-fit neoprene upper carries on the contemporary street look. Printed overlays enhance support. 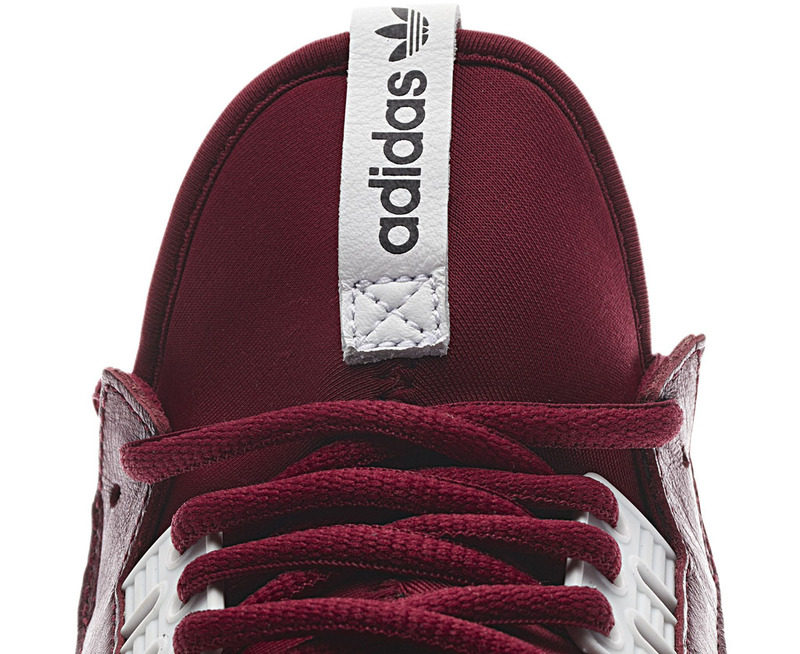 First up, a series of four tonal colorways in Core Black, Collegiate Burgundy, Collegiate Navy and Solid Grey. 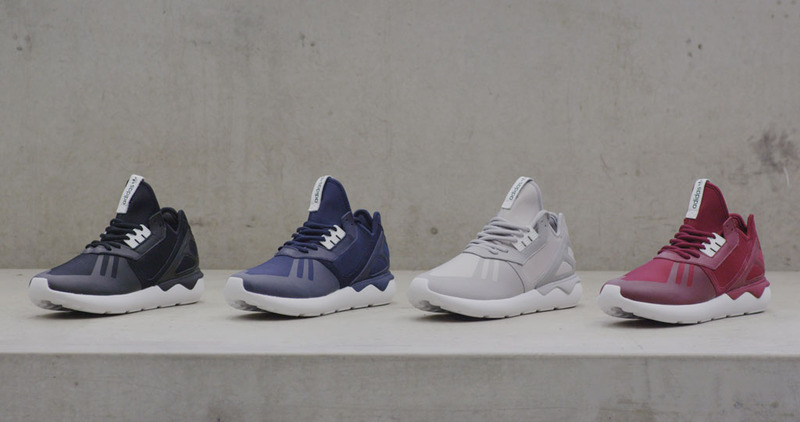 These styles will usher in the Tubular at adidas.com and adidas Originals retailers next Friday, November 21. 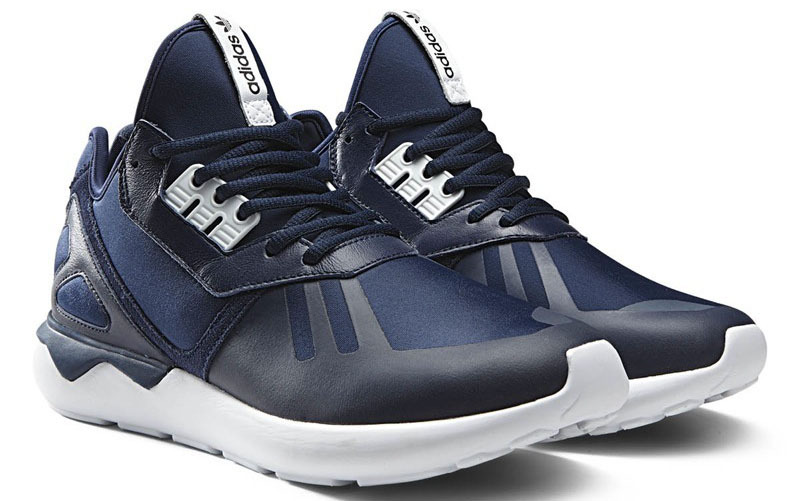 UPDATE: The adidas Tubular runner is now available at Finish Line and other adidas Originals retailers. 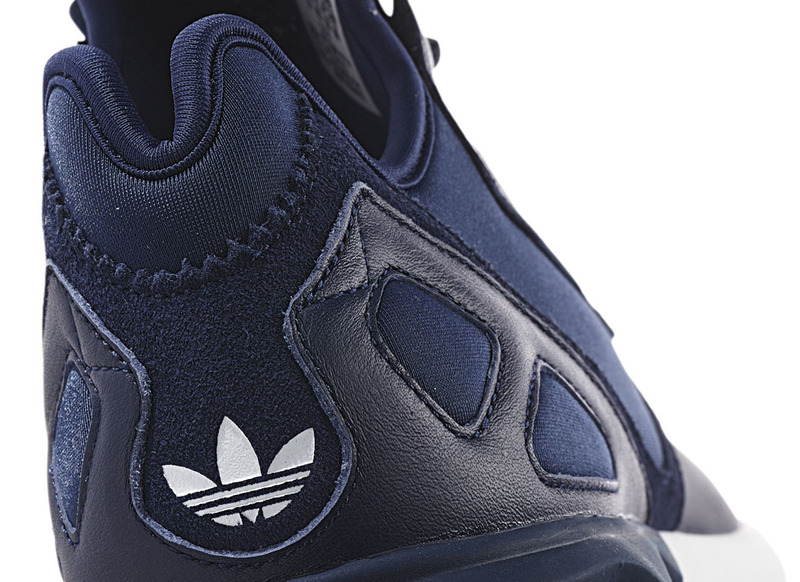 Retail price is set at $110 USD.